All bakers are after the same thing -- a delicious and profitable snack that stands out -- just like all business owners are after the same thing from their marketing -- a significant "return on investment." 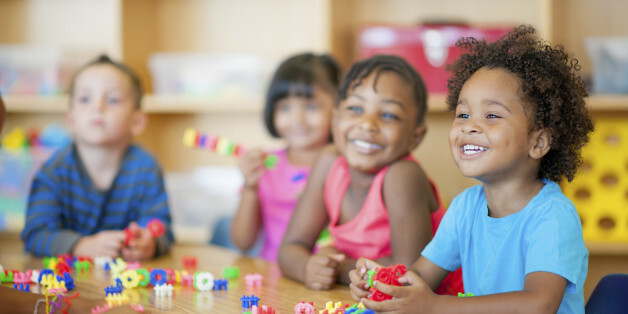 The evidence is in: high-quality early childhood education works. Whether it's parenting programs for mothers of infants and toddlers, state prekindergarten, or full-time care from infancy through kindergarten, these initiatives more than pay for themselves. How Much Does It Cost To Hire Right?